My first Terrarium Workshops for the current season of Hands On Brisbane happens this weekend. Held at our new venue, The Gardens Club, in the Brisbane City Botanic Garden, the perfect place to make miniature gardens. In this workshop all materials are provided to make yourself a closed jar terrarium with moss and either a plant or animal. 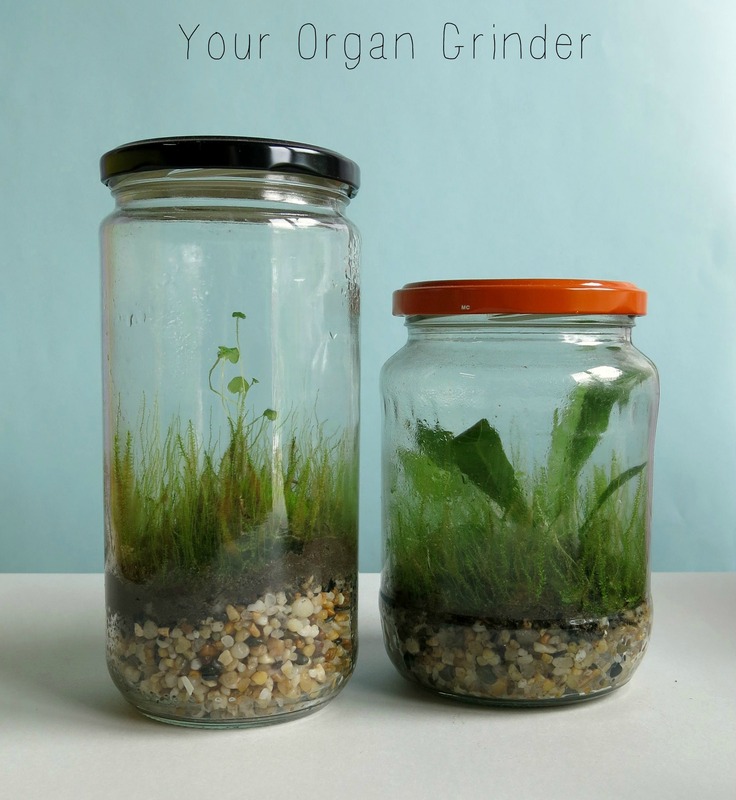 This entry was posted in Uncategorized on May 27, 2014 by yourorgangrinder.